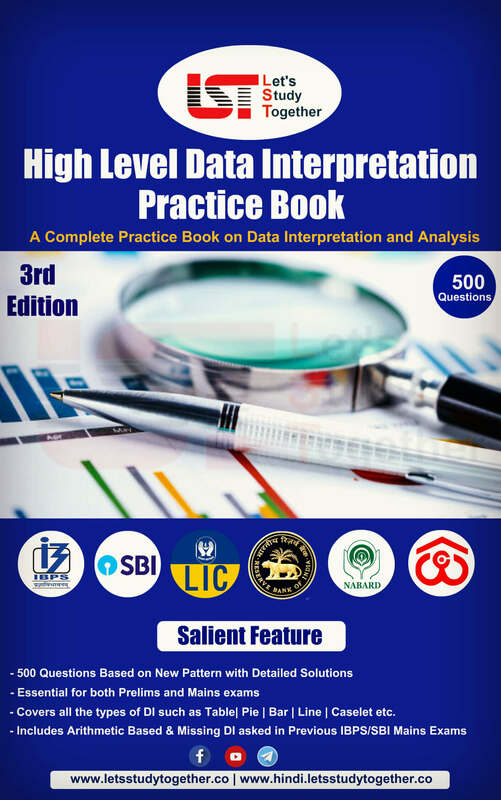 Quantitative Aptitude Books for SSC CGL 2018. 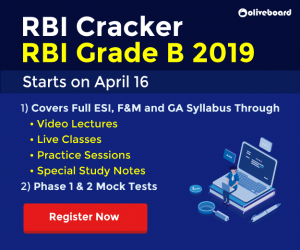 As we all know SSC Combined Graduate Level Exam (CGL) is very popular and important exam for Graduates in India and as Staff Selection Commission (SSC) is one of the most prestigious Jobs today. As we all know the competition is very high and we suggest you start your preparations immediately. 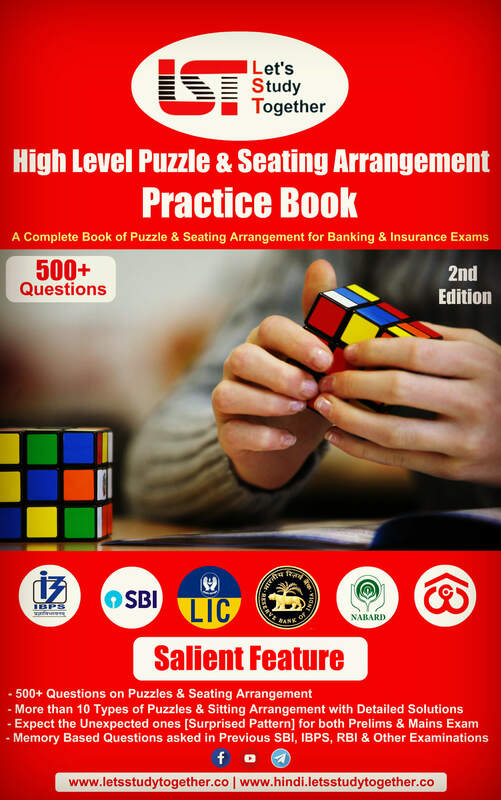 The best way to prepare for the SSC CGL Exam is Choosing Right and best SSC CGL Preparation Books. 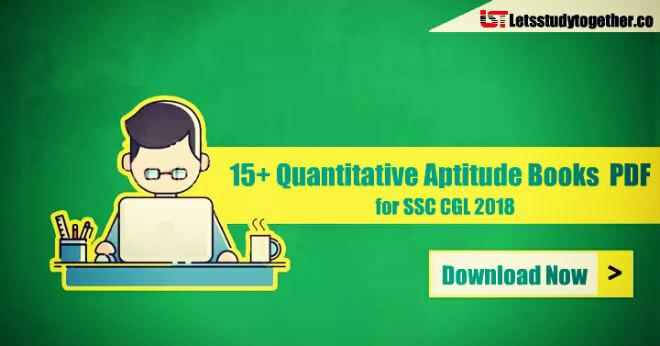 To help candidates in getting the SSC CGL Books easily we have created this post and here we have provided all the Quantitative Aptitude Best Books for SSC CGL Exam through which candidates must go through. 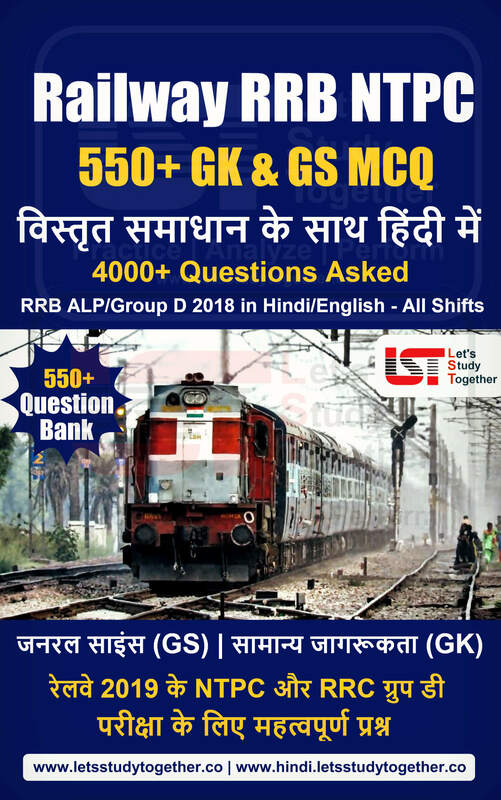 Why are these Books best for SSC CGL? 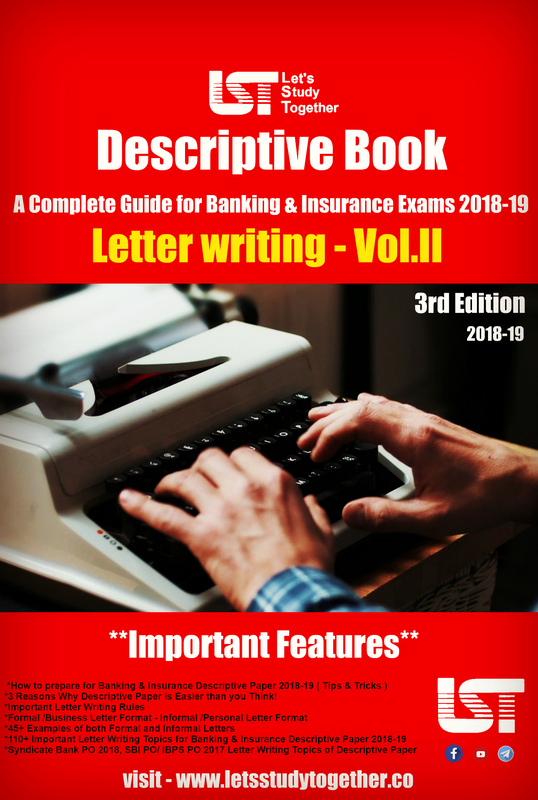 Choosing best books for SSC CGL Exam will guarantee a correct preparation strategy. 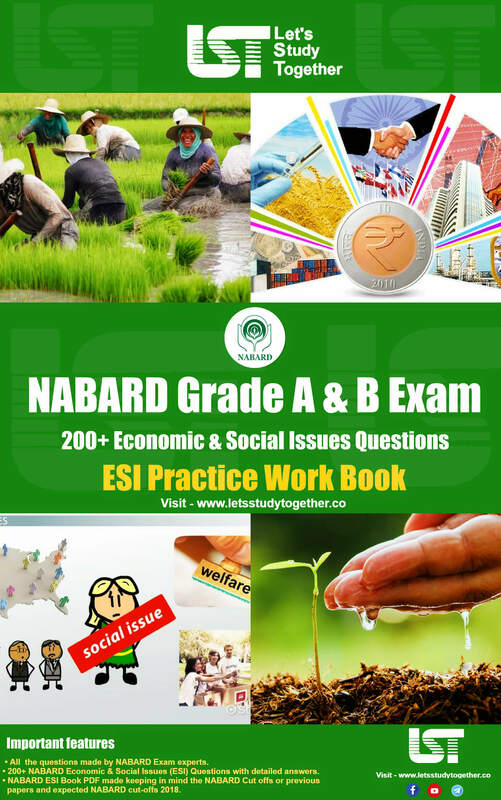 These Books and study material recommended by experienced professionals who deal with SSC CGL Exams. 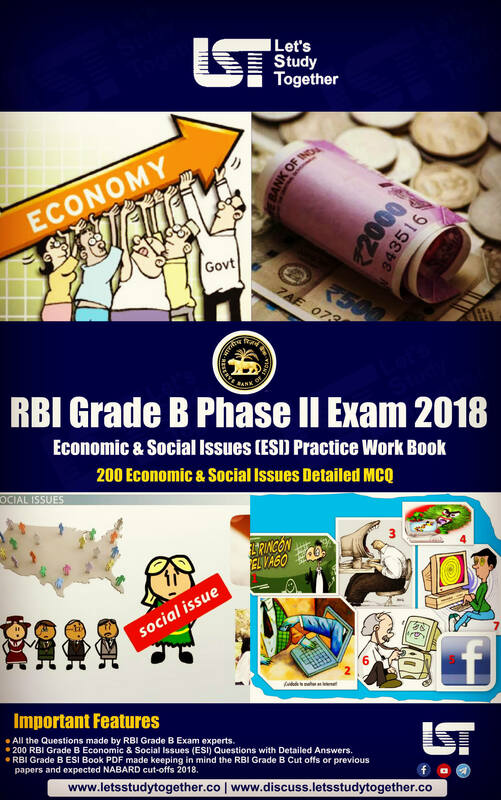 Nowadays so many books and online material are available. It is not possible and not even wise to follow all material available. If you have any doubt and query please comment in the comment box and also mail us at support@letsstudytogether.co.